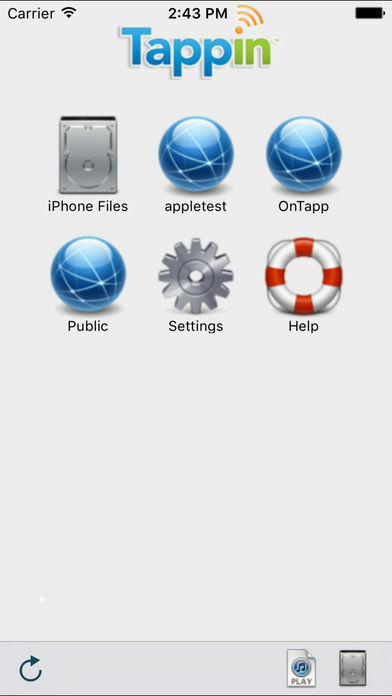 TappIn for iPad provides instant remote access and file sharing of any size file from your computer using any Web browser or your iPad. 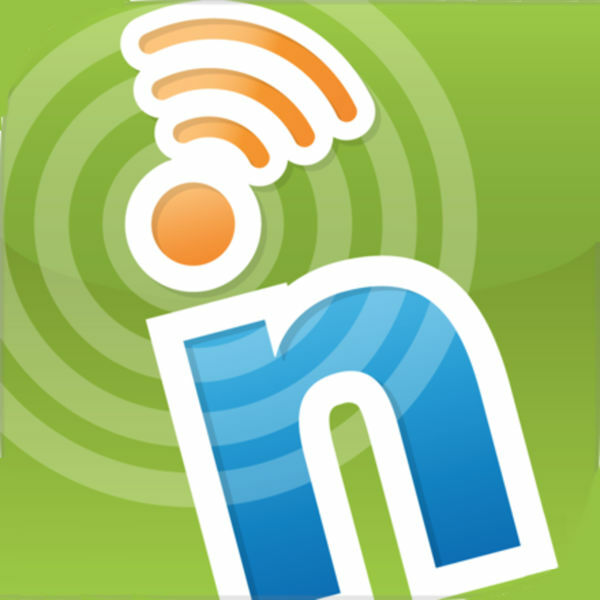 TappIn’s online service revolutionizes your ability to quickly, easily and securely access and share digital files – high resolution photos, music, videos, presentations, documents – of any size and type on any remote computer. Don’t spend money on storage or spend hours uploading, organizing and syncing in the cloud. 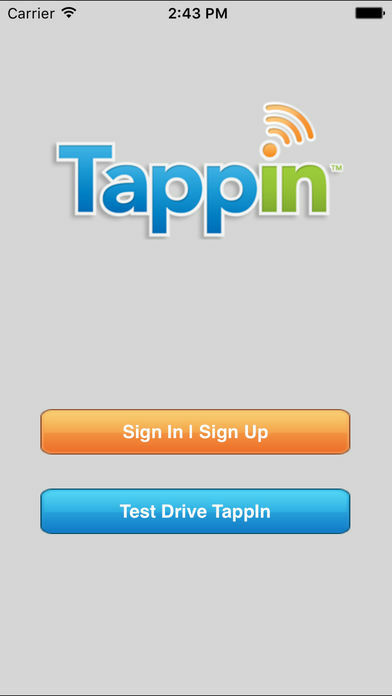 TappIn takes seconds to install and you can immediately access and share any file from anywhere. “I think TappIn is amazing. Easy to use for some of us that aren’t particularly technical. I love TappIn.” Angi B. “Let me start off with saying that I love your service!” Matt M.